This page was last updated in May 2015. Click here to go up to the main Pictures index page. 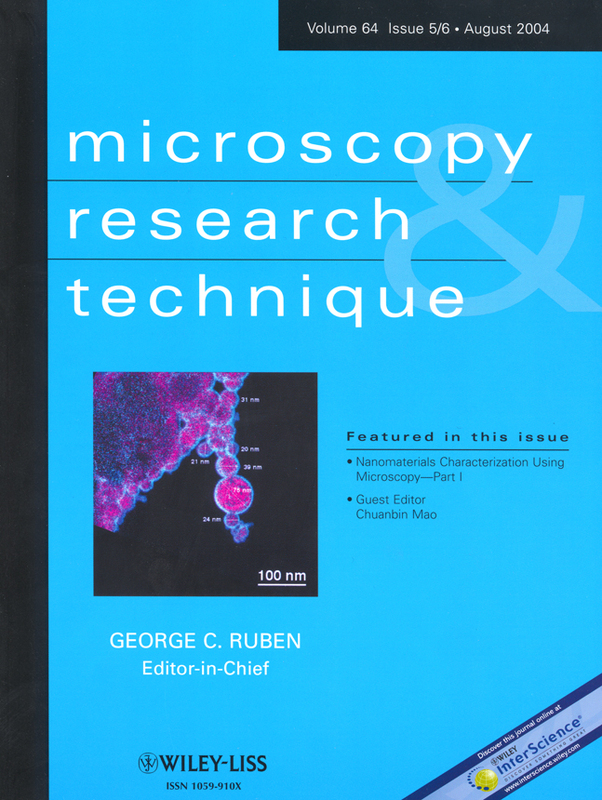 Cover picture on the October 2015 issue of Ultramicroscopy, showing caustics observed in defocused images of two oppositely biased metallic tips. 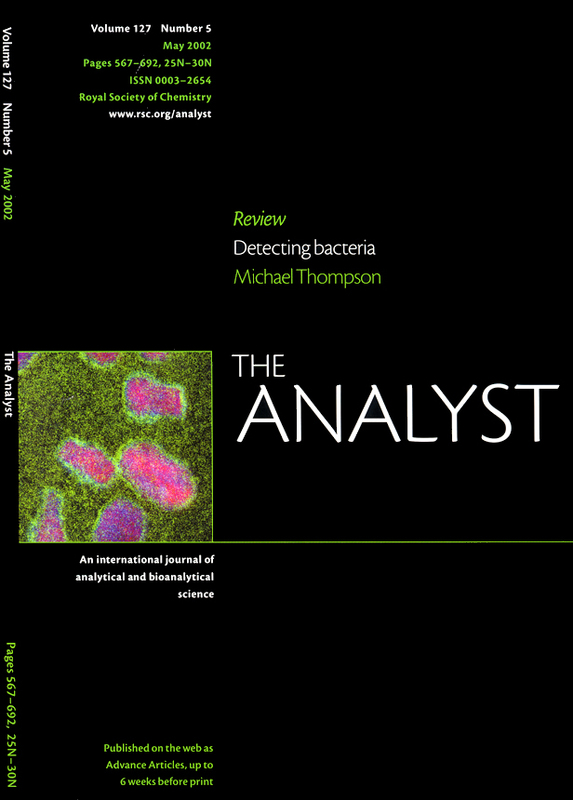 Click here to download, in pdf format, the associated paper. 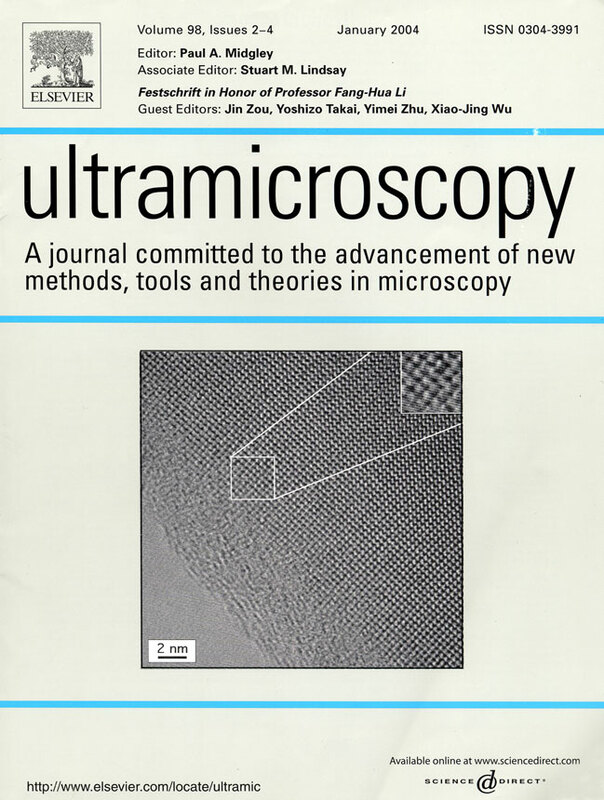 Cover picture on the May 2015 issue of Ultramicroscopy, showing projected electrostatic potentials of reversed biased Si p-n junctions measured using off-axis electron holography. 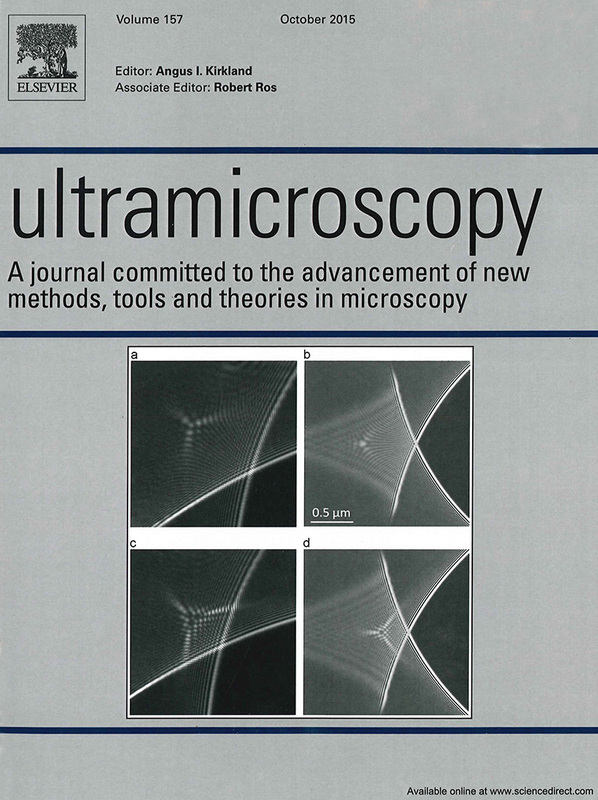 Cover picture on the 06 November 2014 issue of J. Phys. Chem. 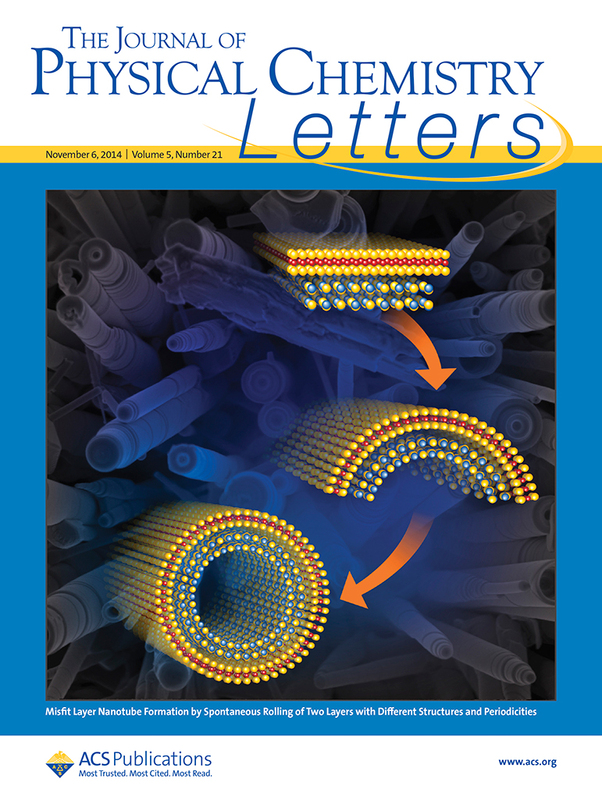 Lett., showing a schematic illustration of misfit layer nanotube formation. 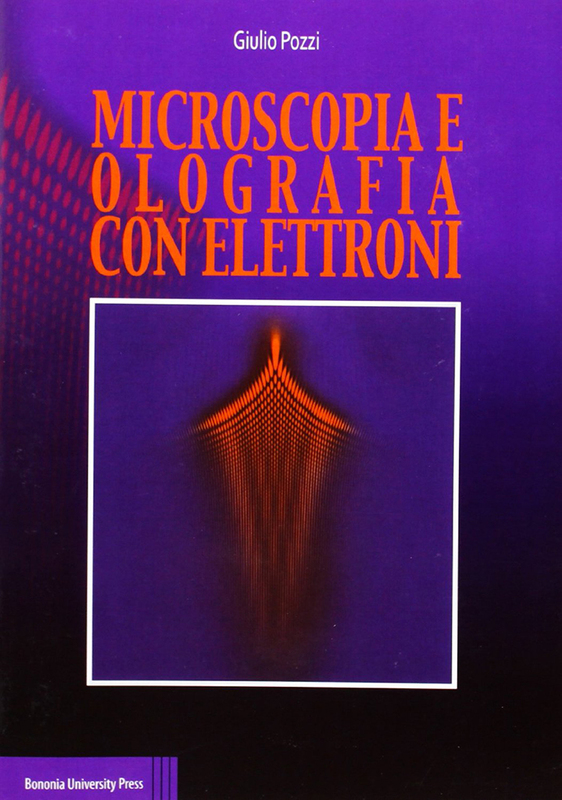 Front cover of the first edition of a book by Giulio Pozzi entitled "Microscopia e olografia con elettroni" (ISBN 978-8873958178), showing a simulation of a defocused bright-field TEM image of an electrically biased metal needle. 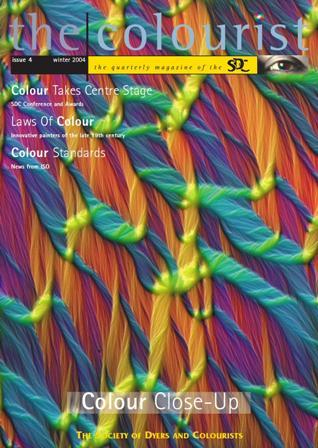 Cover picture on the 07 October 2013 issue of Appl. Phys. Lett, showing a calculation of charge density for GaN. 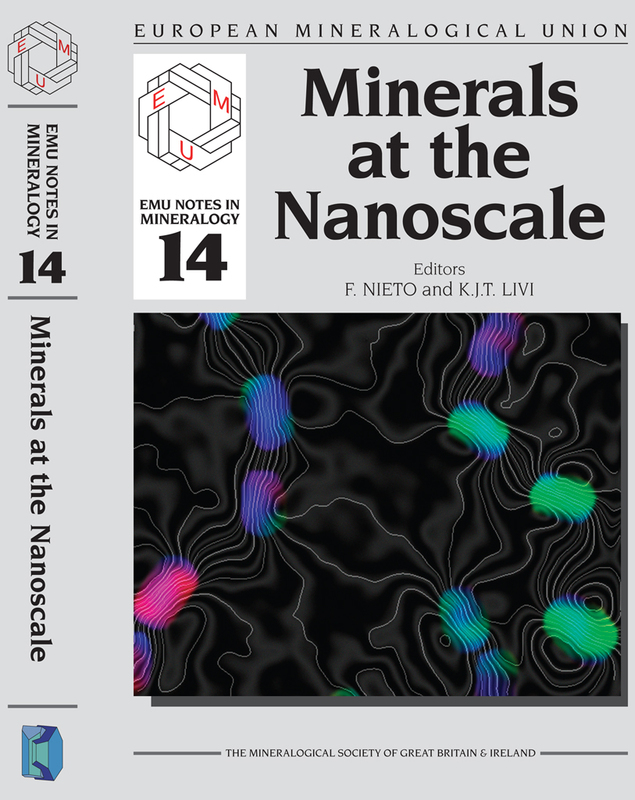 Cover picture on Volume 14 of the European Mineralogical Union Notes in Mineralogy entitled "Minerals at the Nanoscale", showing a magnetic induction map recorded using off-axis electron holography froma scattered distribution of magnetite nanocrystals from magnetotactic bacteria.Different colors correspond to different directions of the recorded magnetic field in the sample. 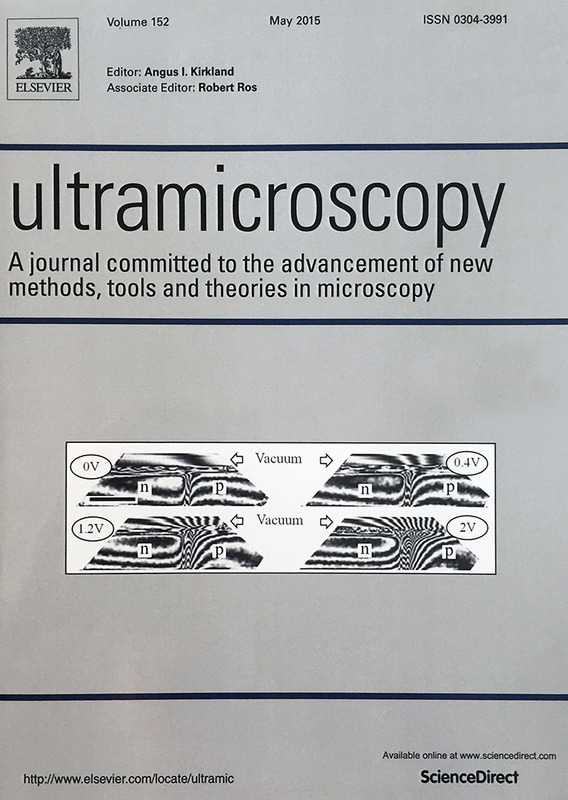 Cover picture on the June issue of Physics Today, showing a magnetic induction map recorded using off-axis electron holography from anatural, finely exsolved intergrowth of 100 nm magnetite blocks in an ulvospinel matrix.Different colors and arrows correspond to different directions of the recorded magnetic field in the sample. 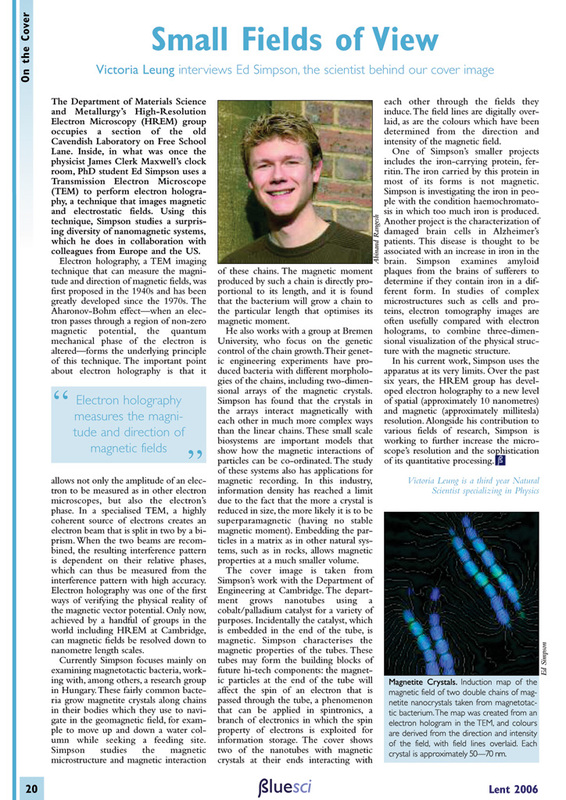 Click here to download, in pdf format, the associated feature article by David Dunlop in Physics Today. 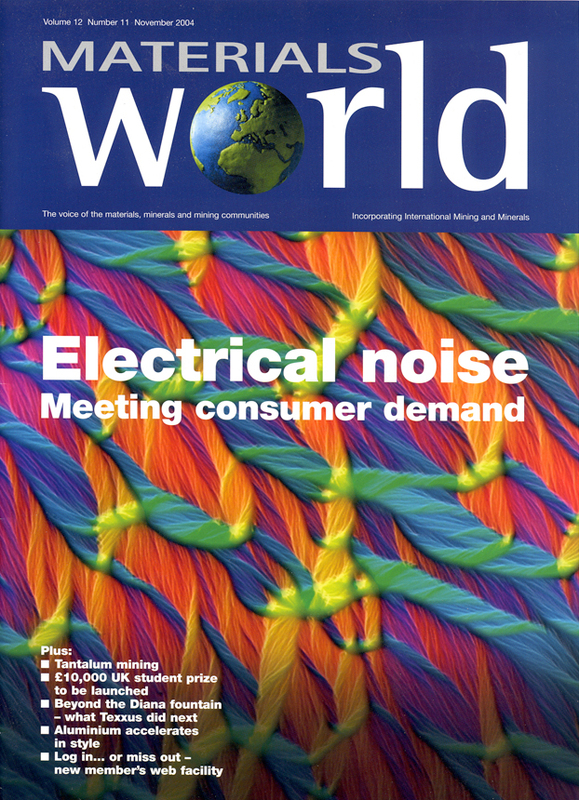 Cover picture on the 14 November 2011 issue of J. Mater. 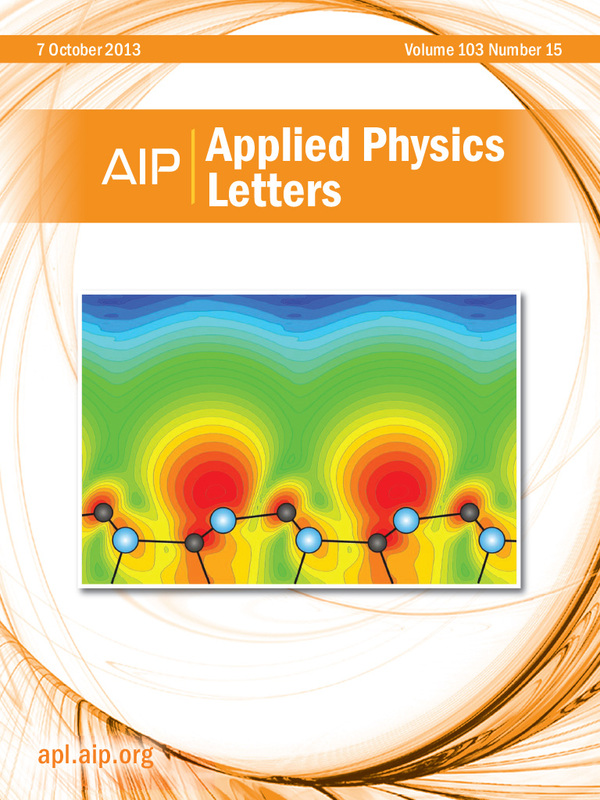 Chem., showing electron holographic magnetic induction maps of flux closure states in Co nanoparticle rings. 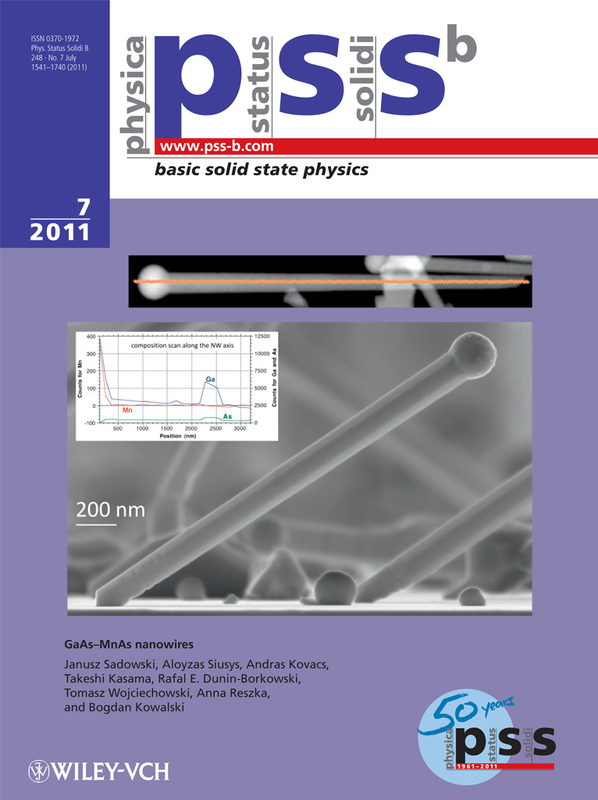 Back cover picture on the July 2011 issue of Phys. Stat. Sol. B, showing images and EDS linescans obtained from Mn-containing MBE-grown GaAs nanowires grown autocatalytically on Si (100). Click here to download the caption, displayed alongside a smaller version of the image. 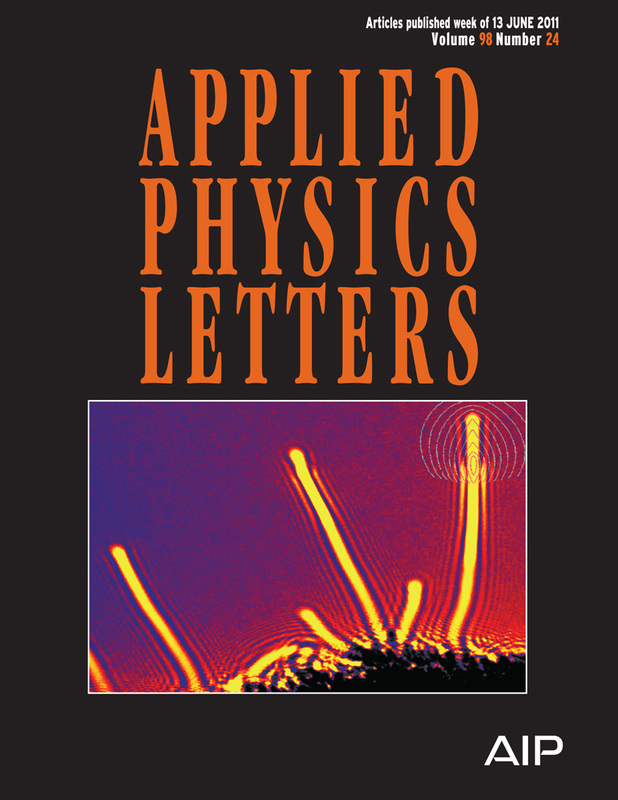 Cover picture on the 13 June 2011 issue of Applied Physics Letters, showing a (horizontally stretched and false colored) Lorentz TEM image of several electrically biased carbon nanotube bundles and an overlay showing projected electrostatic potential contours around the end of one of the nanotube bundles measured using off-axis electron holography. 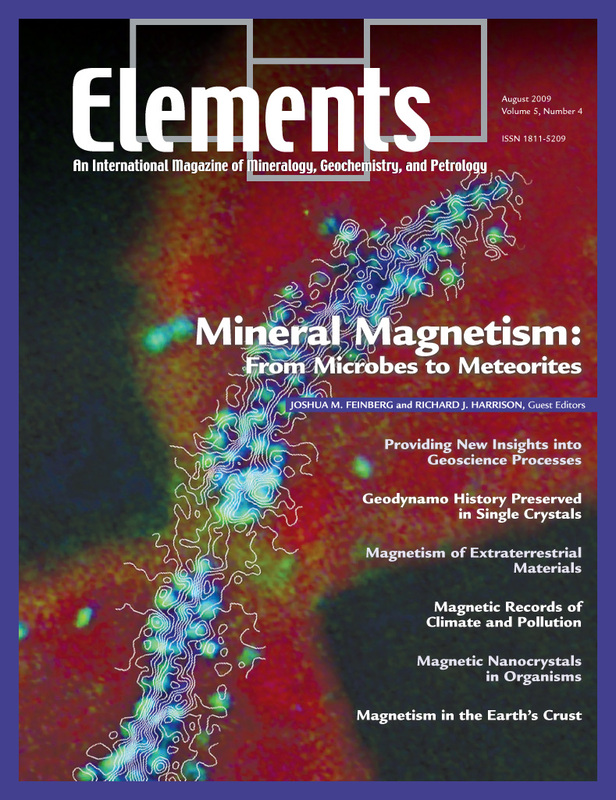 Cover picture on the August 2009 issue of Elements, showing a magnetic induction map of a dividing rod-shaped magnetotactic bacterial cell that contains multiple chains of scattered ferrimagnetic iron sulfide and iron oxide crystals, acquired using off-axis electron holography by Takeshi Kasama, and superimposed onto a chemical map of the same specimen acquired using three-window background-subtracted elemental mapping (red = C, green = S, blue = Fe). 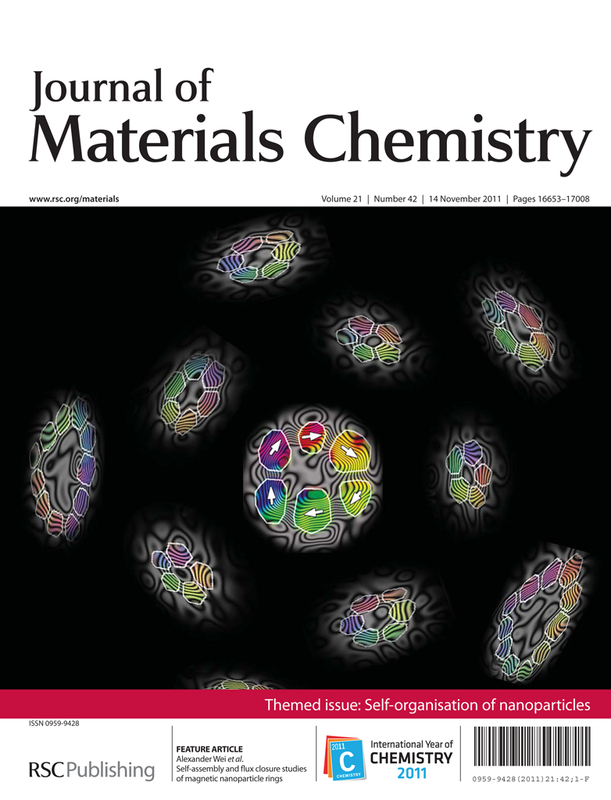 Click here to download, in pdf format, the associated paper in Elements. Click here to download, in pdf format, the original paper, from which this image is taken. 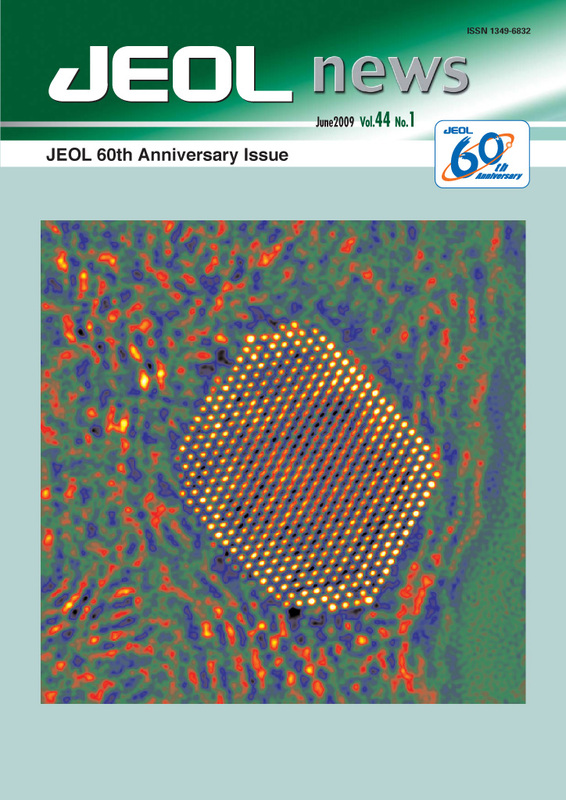 Cover picture on the June 2009 issue of JEOL News, showing one of the restored phase images of a Pt nanoparticle taken from Lionel Cervera-Gontard's paper published in Angewandte Chemie. The focal series restoration was carried out by Shery Chang. 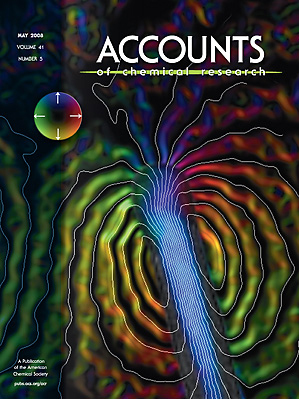 Cover picture on the May 2008 issue of Accounts of Chemical Research, showing Ed Simpson's image of the magnetic field of a CoPd catalyst particle encapsulated inside the end of a carbon nanotube. This picture also appeared on the cover of the Lent 2006 issue of BlueSci. Click here to download, in jpg format, the story that accompanies this picture. 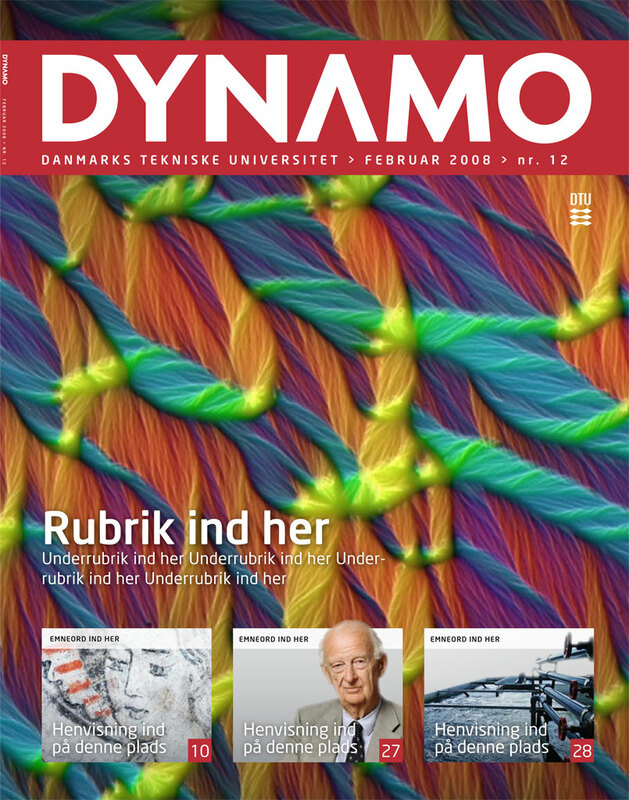 Cover picture on the February 2008 issue of Dynamo, the magazine of the Technical University of Denmark, showing the different directions of the magnetic field in a layer of polycrystalline cobalt that has a thickness of 20 nm. Click here to download, in pdf format, the story (published in Danish on pages 14-21) that accompanies this picture. 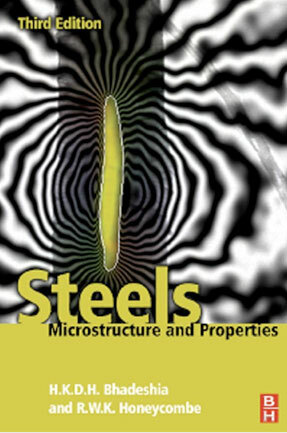 Front cover of the third edition of a book by Harry Bhadeshia and Robert Honeycombe entitled "Steels: Microstructure and Properties" (ISBN 0750680849), showing magnetic phase contours surrounding a 35-nm-diameter iron particle encapsulated in a multi-walled carbon nanotube. 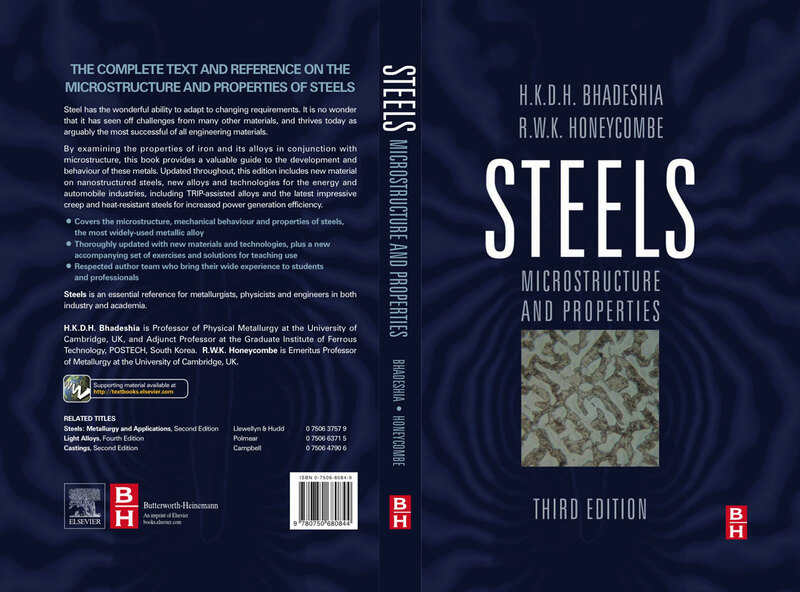 This picture also appeared in the background on the previous cover of the third edition of this book. 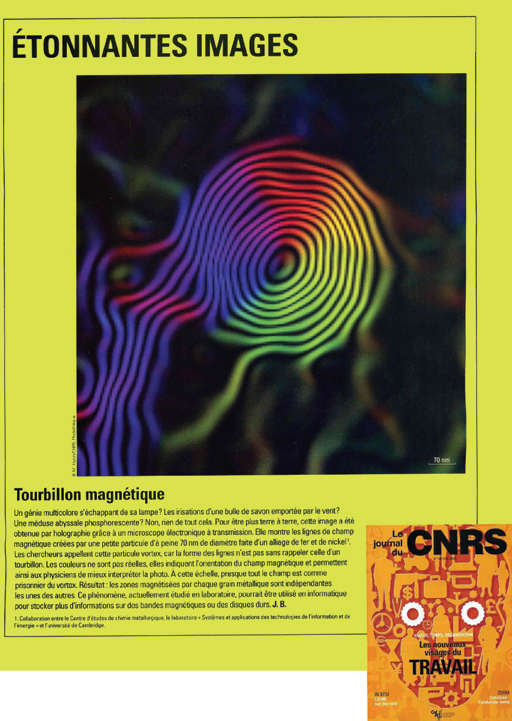 Inside cover picture in the May 2005 issue of the Journal du CNRS, showing a magnetic vortex state at the end of a chain of crystals of FeNi. The crystal at the end of the chain has a diameter of 70 nm. 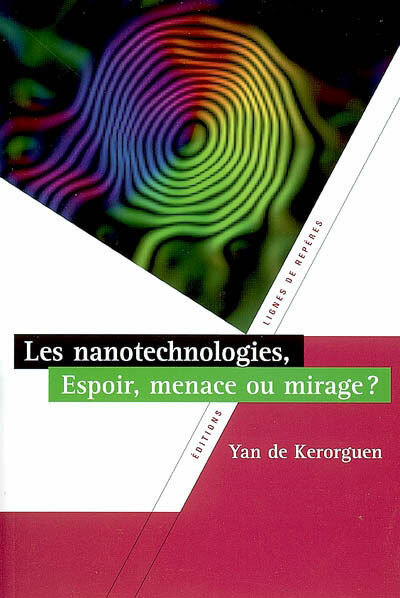 This picture also appeared on the cover of a 2006 book entitled 'Les nanotechnologies, espoir, menace ou mirage?' by Yan de Kerorguen (ISBN 2-915752-14-1). 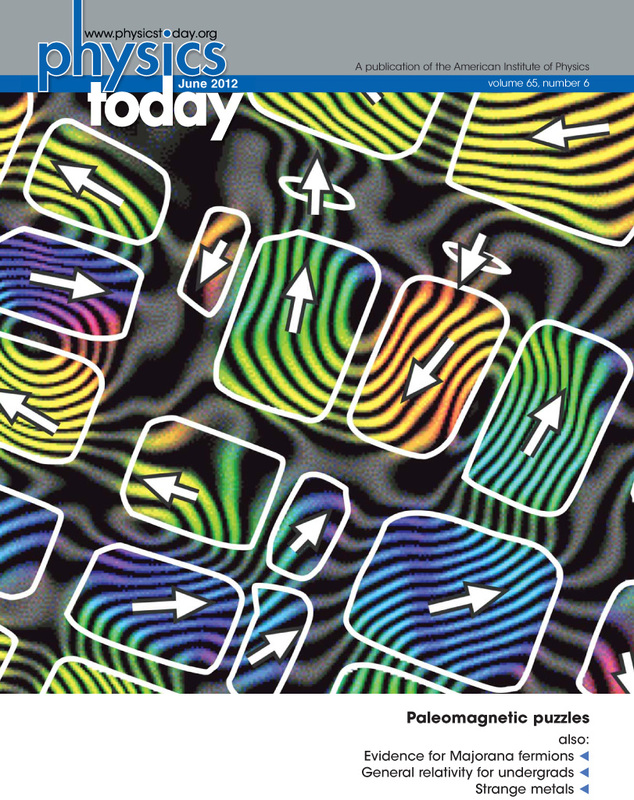 Cover picture on the November 2004 issue of Materials World, showing the different directions of the magnetic field in a layer of polycrystalline cobalt that has a thickness of 20 nm. A stretched version of this image also appeared on the cover of the Winter 2004 issue of The Colourist. 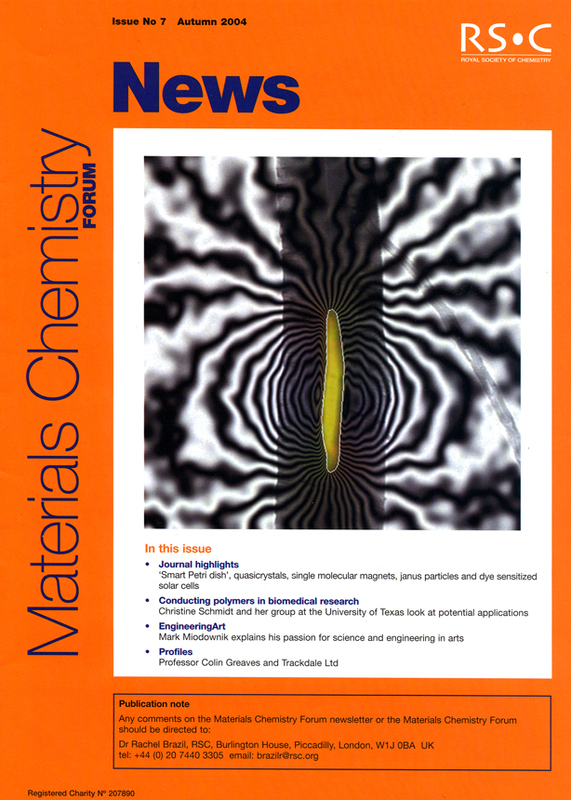 Cover picture on the Autumn 2004 issue of Materials Chemistry Forum, showing magnetic phase contours surrounding a 35-nm-diameter iron particle encapsulated in a multi-walled carbon nanotube. Microsc. Res. Techn. 64 (2004), 390-402. Click here to download, in pdf format, the paper from which this picture was taken. 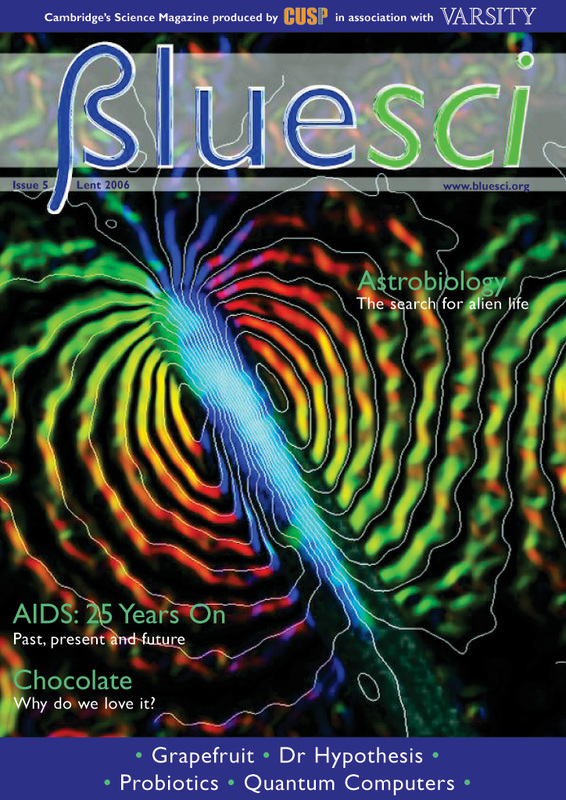 Cover picture on the May 2002 issue of The Analyst, showing a chemical map of magnetosomes in magnetotactic bacteria (red = sulfur, green = oxygen, blue = iron). Click here to download, in pdf format, the subsequent paper that describes this image.